Monday: As a letter, write a poem to your future self (to be opened in a year). Write a stanza for each month. 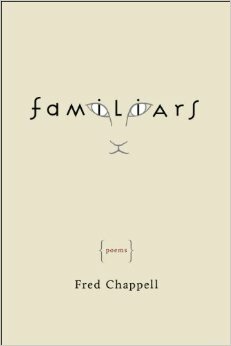 Tuesday: In honor of Fred Chappell’s collection Familliars, write a quatrain for each cat who has ever graced your presence. Wednesday: Research a song from a decade after your were born. Use the title of the song as the title of the poem. 30 lines. Thursday: Write a list poem in the theme of New Year resolutions. 15 lines. Saturday: Create a self portrait with as many lines as there are letters in your full name. Example: Abigail Perkins Browning (22 lines). Sunday: Write a modified Shakespearean sonnet using only one word per line. Monday: Write a humorous dialogue in which a character decides what to wear for a holiday dinner with the in-laws. 400 words. 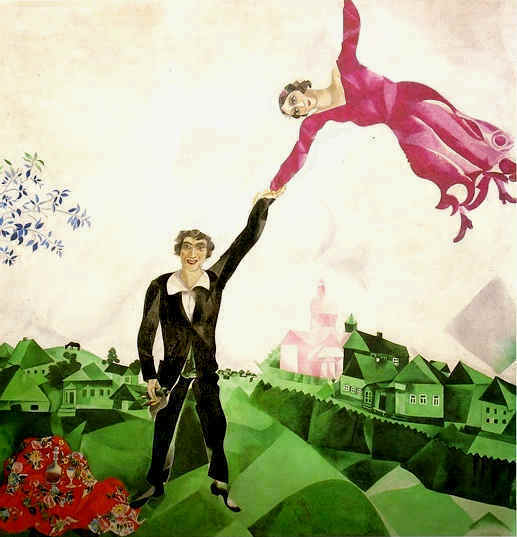 Tuesday: Explore a character’s insecurities about an action from the preceeding scene as they look at a Chagall painting at an art museum. Wednesday: Sketch a setting that represents the love between two sisters who have grown apart in their middle age. Thursday: Write a flashback to a New Year’s resolution a character made at a different time in their life. 250 words. Friday: Describe the first pair of shoes a character ever bought on their own, first person perspective. One paragraph. Saturday: Write a dialogue in which an argument starts over a smoke detector going off. Sunday: Try your hand at a flash story with 10 characters, using only one sentence per character. 3rd person perspective.